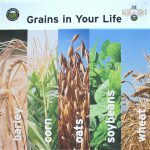 This free resource, provided by Grain Farmers of Ontario, was designed to help Ontario school children understand the role grains play in the lives of Ontarians. It has been developed to complement the grade 3 curriculum and offers cross-curricular opportunities in Science and Technology, Social Studies, Language, and Mathematics. We sent kits to 25,000 students this year! Join the wait list to be notified as soon as they become available again next fall. Contact web@gfo.ca for more information. What’s Growing ON? is also available electronically in French. Download Qu’est-ce qu’ON cultive? here. Growing for the future is a resource developed to meet the Ontario Science and Technology curriculum for grades 6 through 8, with cross curricular ties to Language. 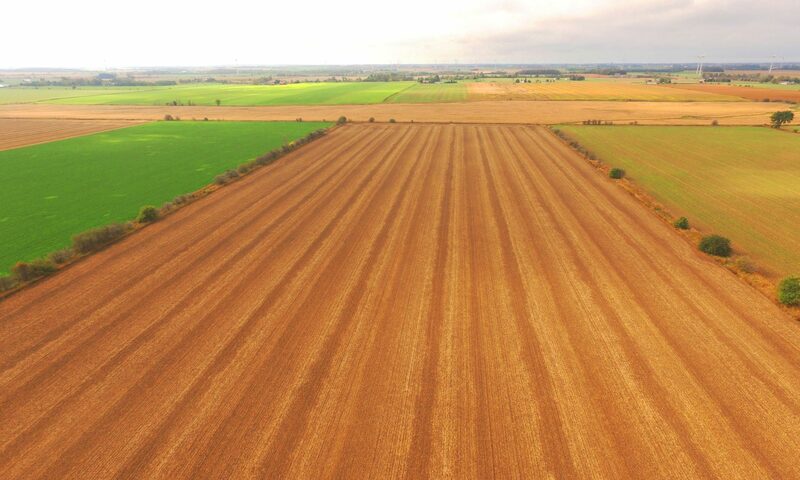 Each of the six activities will encourage students to think critically about topics such as sustainability, Genetically Modified Organisms, and biodiversity. Students will explore information from a variety of sources and apply their knowledge through hands-on activities and engaging projects. These resources are available for free download in a .pdf format here. 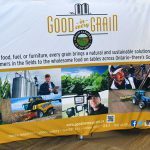 Good in Every Grain has trailers, table top displays, and educational materials available for fairs and events of all sizes. 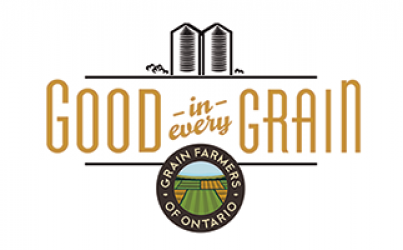 For details, visit Grain Farmers of Ontario’s website. 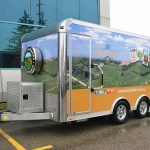 Les Producteurs de grains de l’Ontario vous remercient de votre participaion au projet éducatif en classe Qu’est-ce qu’ON cultive? Ce projet vise à aider les enfants d’âge scolaire de l’Ontario à comprendre le rôle que jouent les grains dans la vie des Ontariennes et des Ontariens. Il est complémentaire au programme de 3e année et comporte des activités pédagogiques mixtes touchant les sciences et la technologie, les études socials, la langue et les mathématiques. Qu’est-ce qu’ON cultive?